It is fair to say that no two retailers will have the same requirement. The processes, expectations, and requirements will vary from each client. The issue is bigger if you handle drop shipping, where different customers of different clients will each have different requirements. The operational and mental overhead is immense. The only way to get around the issue to have an understanding of their requirements in advance, so everyone is prepared. Maintain transparency of your inventory with your customers. With technology like EDI, orders come in every second and customers expect the items to ship out the same day. Update the client with your inventory and keep them in the loop for any changes. Also, take seasonal requirements and other trends into account when maintaining inventory. As soon as you establish a relationship with a new retailer, don’t expose your entire catalog. Present only a certain amount of your catalog and scale up the availability as you and the client become comfortable with the systems and processes. Failing to ramp up gradually can result in overwhelmed systems and staff. Article by Act Data Services, Inc. 1-800-ACT-DATA. Concentrate all your orders in one place with asn software from Act Data. Summary: By addressing specific needs, a command center can be more productive and efficient. With the increased use of video surveillance for any organization, along with computer-based systems, it’s crucial officers that are working in these centers be trained correctly. Security officers that work in a command center must be trained in using the security cameras as well as identifying suspicious activity. This includes what is happening in both the foreground and the background of a video image. They also must be taught how to interact with the dispatch and patrol team, as well as understand all the policies associated with it. Providing them with this training will increase their productivity levels as well as provide them with a well-rounded repertoire that they can pull out in emergency situations. 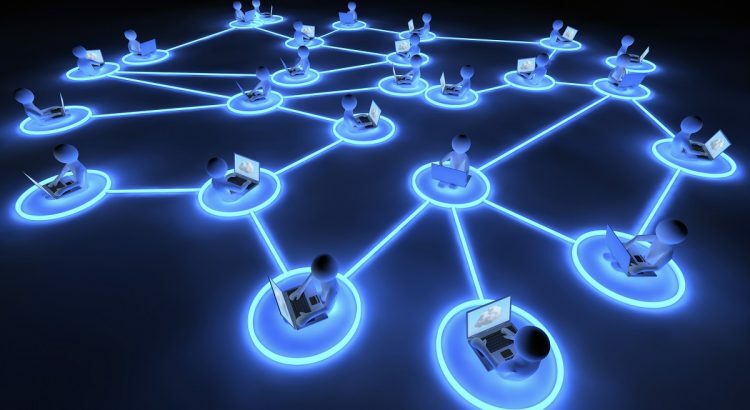 The increased volumes of information generated by command centers demand that security officers be trained to balance technology and paper-based tasks appropriately. They must learn how to monitor control systems, answer phones, report incidents, and more. 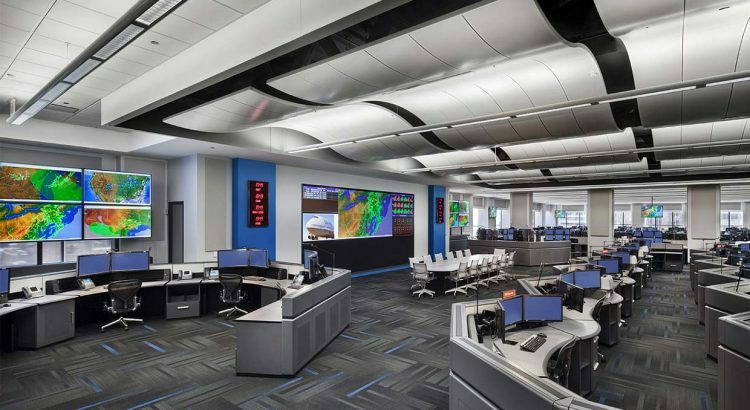 It’s crucial that the officers that are working within the command center have a basic knowledge of their technical surroundings which allow them to be more versatile in the case of an incident. The quality of attention by officers monitoring live video feeds tends to drop significantly after a an extended amount of time. To counter this, officers that are scheduled for the same shift will switch duties every couple of hours. Monitoring in the command station and patrolling are two entirely different, but equally important, tasks for an officer. 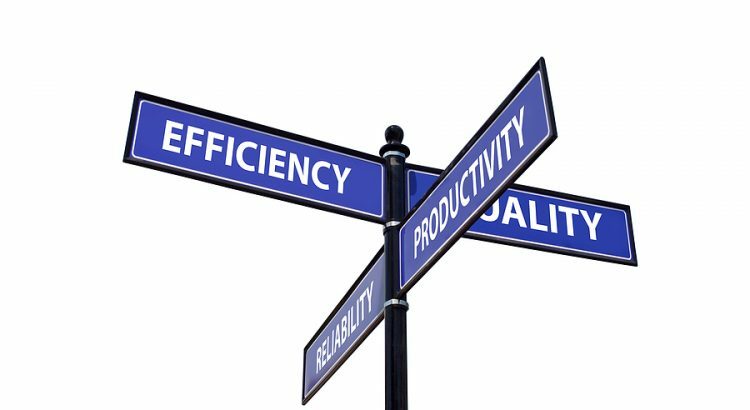 Balancing this can provide improved efficiency and productivity for the organization. Blog submitted by Constant Technologies, Inc.: For a quality showpiece video wall or LCD video display design for a command center, trust the experts at Constant Technologies, Inc.
How to open your own frozen yogurt business? Frozen yogurt has become part of the profitable ice cream industry. 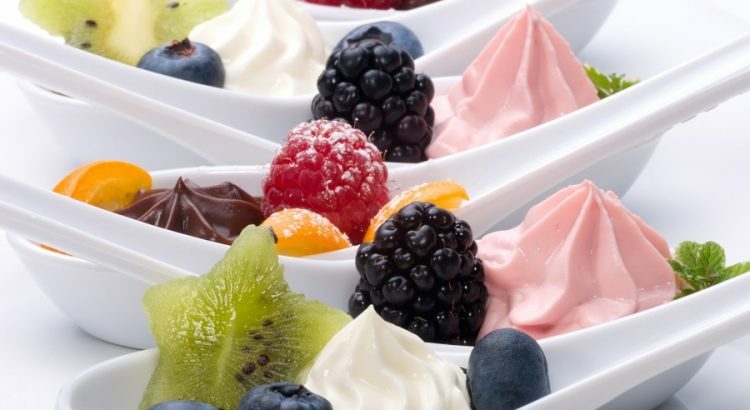 If you are considering selling your frozen yogurt products, these are a few areas to consider. Determine the type of frozen yogurt business – Your business may revolve around a self-serve or a full-service. It is vital that sufficient research is done to create a menu and a product offering that suits your customers. Apply for permits – To open a frozen yogurt business you will require a business license, tax identification number, retail permit, and food license. Purchase inventory – Your business will require self-serve machines, caddies for displaying toppings, freezers, warmers for sauces and chairs and table for customers to sit. You will also require other standard business items like a fax machine, telephone, credit card machine and register. To serve your cold desserts, you will require plastic yogurt spoons, bowls, and cones. Market your business – Customers will need to be informed about your business and what products you offer. Start by creating a Facebook and Instagram account for your business. Look at growing the number of people visiting your page and include daily deals that will promote sales. You can also offer free samples to homes, businesses, malls and other establishments around your store. It is also important that you ask your customers what other products you can add to your current product line. In the market for Los Angeles wholesale gelato supplies? Gelato Products will have what you want. According to Mark Gurman, Amazon is developing a premium Echo like speaker with a screen. This is an effort to expand its lineup of Alexa enabled devices in order to capitalize on its surprise success. According to people who are familiar with the matter, the screen will be approximate seven inches. It will also be a departure from the typical cylindrical shape of the current lineup of devices. Just like the Echo, the primary interface will be voice driven and will respond to the current set of commands. 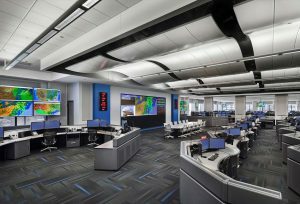 The screen is expected to be introduced in order to provide access to content such as weather forecasts, calendars, and news etc. The screen and speaker will be at an angle so the screen will be visible when close by. 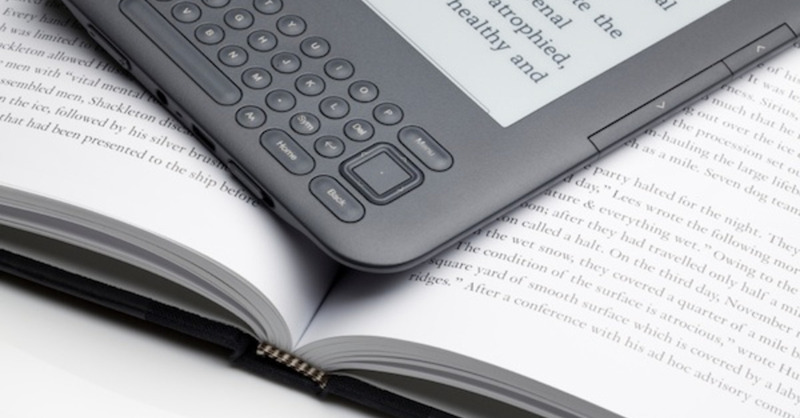 The device will be powered by a modified version of Fire OS. It is also likely that the screen itself will be touch capable. There are no plans to change the current lineup and the new screen-based version will come at a higher price point. This is another volley from Amazon in the growing battle by tech companies to own the living room. The Echo’s success was a surprise to everyone, including Amazon. Now there is a scramble from everyone to get a voice controlled device to the market. At the moment the market leader is Amazon. We are yet to see the market impact of the new entrant Google Home.